The Negros Museum is the first in the Philippines curatorially conceived without focus on precious artifacts, but instead on the complex stories and people whose lives make up the stories. Originally opened in March 16, 1996 at the Provincial Capitol Building, the Negros Museum transferred to its current location which is the Former Agricultural Building in Gatuslao Street in May 2003, attaining its “art deco influenced look, through the fusion of the building’s already present foundation, and the reconstruction of pillars remnant of its provincial Kapitolyo. 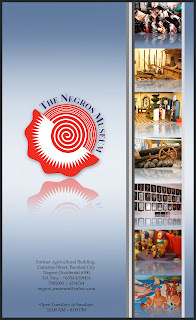 Conceived in 1987, the Negros Museum opened on March 16, 1996 and served as Negros Occidental’s provincial museum. Housed in Bacolod’s historic neoclassical capitol building built in 1925, the museum is unique as museums go because it does not focus on precious artifacts. Instead it makes innovative use of original contemporary artworks as well as quality reproductions to tell the story of Negros. 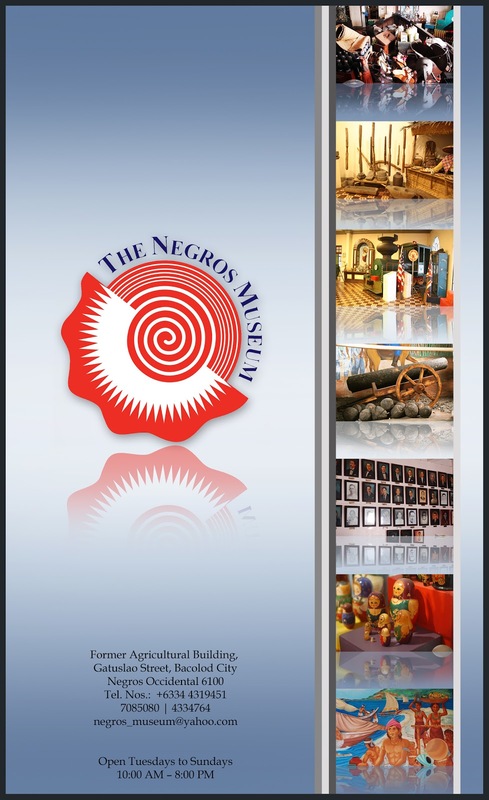 It is a child-friendly museum with a livelihood component. Local artists and artisans sell copies of their commissioned works at the Museum Shop.